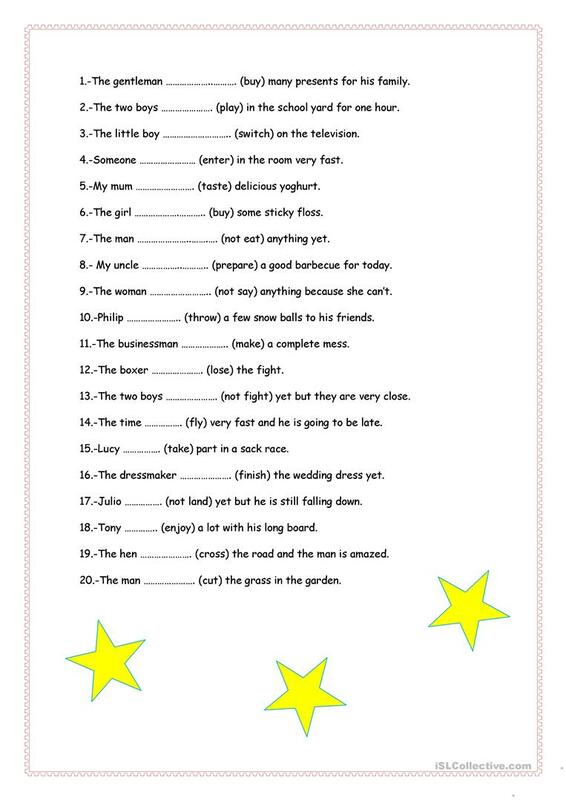 In this worksheet students can revise the present perfect. They have to complete the sentences on the second page and then match them to the pictures. Hope you like it. This downloadable teaching material was created for elementary school students and students with special educational needs, learning difficulties, e.g. dyslexia at Elementary (A1) level. 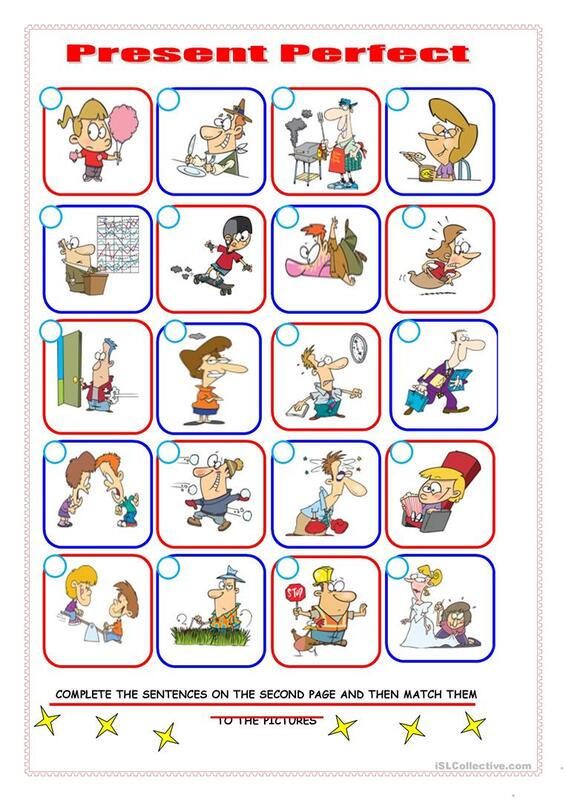 It is a useful material for teaching Present perfect tenses in English, and can be used for improving your learners' Reading and Writing skills.